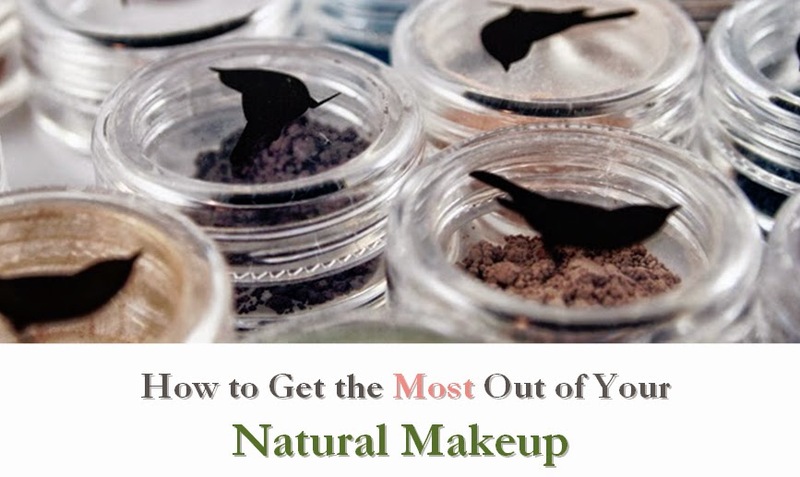 Foundation and setting powder go together like peanut butter and jelly. You can use one without the other, but it just isn't the same. Setting powder puts the finishing touch on a great makeup application, helping it to last longer and giving you control over the total effect. 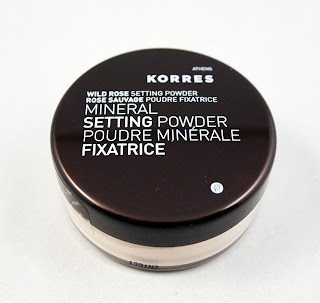 Korres makes a Wild Rose Mineral Setting Powder in a translucent shade suitable for a variety of skin tones. As a makeup artist, I tend to prefer matte powders to those with sheen or shine, mainly because they photograph better. However, for everyday use, many women like the modern look of a little "glow," such as the sheen left behind after using this powder. The golden sheen could also be useful when applied selectively as a highlighter. 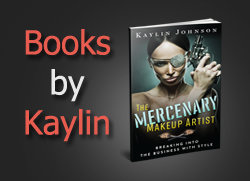 I recommend applying using a kabuki brush, and handling carefully, as this is a loose powder. This product rates a moderate 3 on the EWG Skin Deep database, which is fairly gentle. If you're looking for a mineral powder with a subtle highlighting effect, this powder leaves a subtle glow.